And Achieve Your Goalkeeping Dreams! 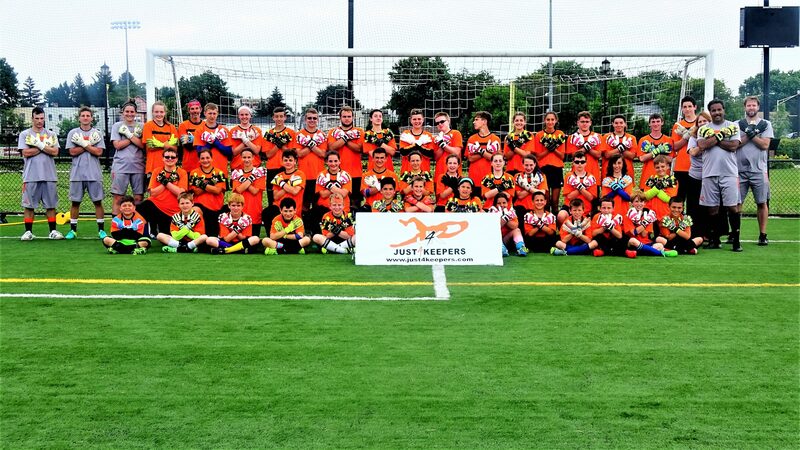 Why Attend The J4k Goalkeeper Scholarship Events? 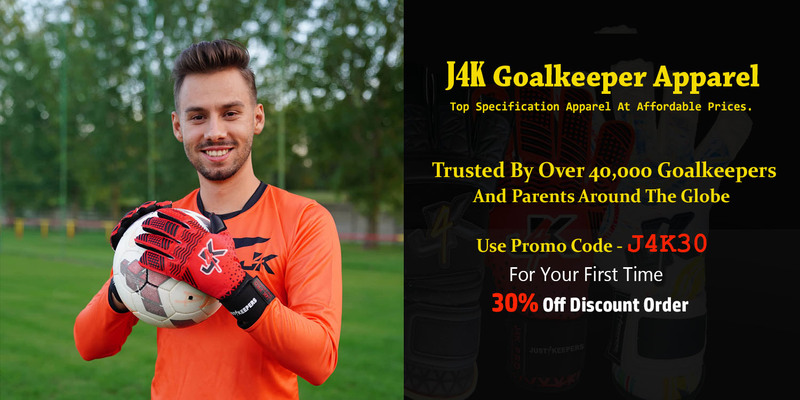 Just4keepers has been in operation since 1999, and for 20 years we have helped hundreds of goalkeepers gain a goalkeeper scholarship. Simply put, no other goalkeeper organisation in history even comes close to our success in helping goalkeepers to achieve their dreams. So come and participate in our 1 to 3 day events, because you never know… you could be the next J4K Success Story ! We Showcase Your Promo Video For Free! Once The Event Finishes, Our Relationship Does Not! If You Have Talent And The Correct Attitude, We Can Help! 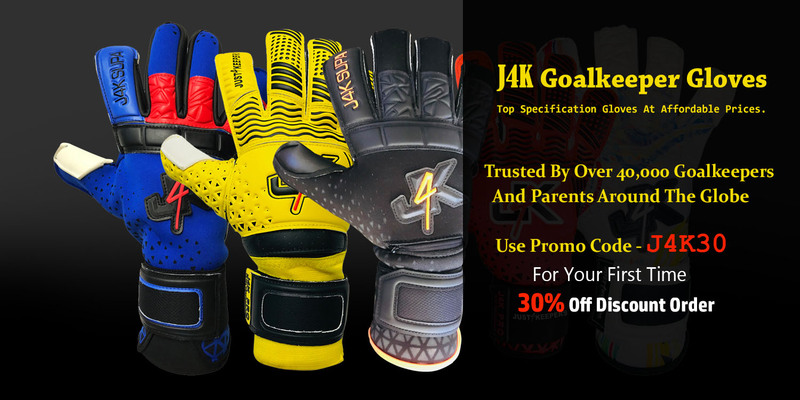 Just4keepers is running a series of goalkeeping events across the USA, from Florida to California. Click the BOOK NOW button for a list of dates and venue details.